the first time i set foot on the soil of america, i claimed that it’s not gonna be my first time, i claimed that i’ll be going back again to shoot weddings & engagement sessions. true enough, it’s happening, annually. 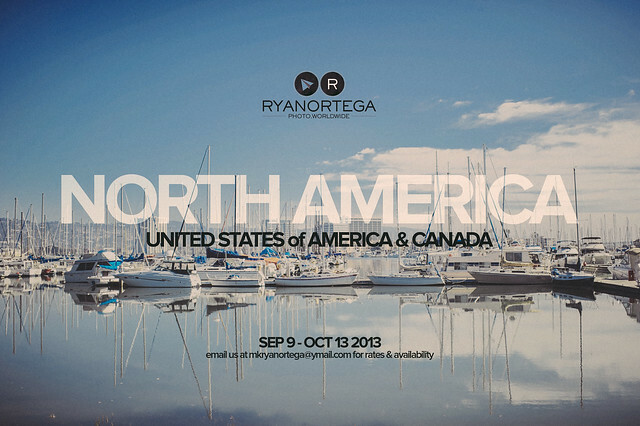 i’m so proud to share our next north america schedule, covering the west and east coasts, not just the usa but canada as well. thanks to all those who support us in many ways. make sure to email us for rates & availability.